Dakota Brantner is a senior at Hawthorne High School. This is her third year writing for The Clarion. She enjoys writing poetry and all different kinds of stories. She also loves to read. 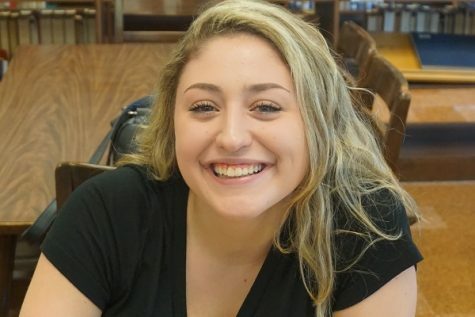 She is a part of many clubs including National Honor Society, Student Council, Italian Club and the high school fall and spring drama productions. She is thrilled to have the chance to write for the paper and is welcome to any suggestions.